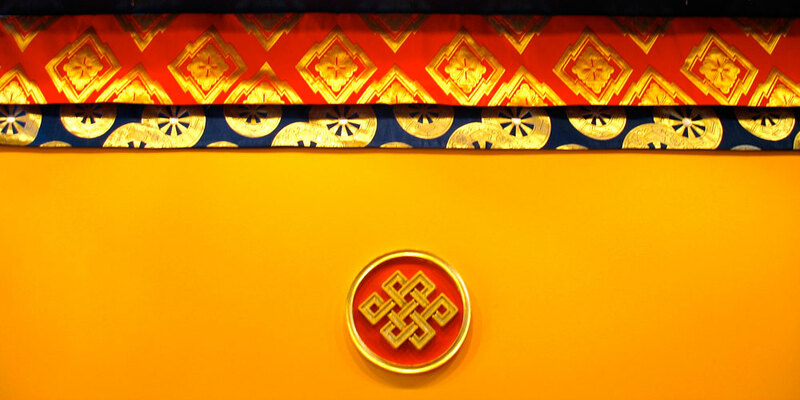 The refuge vow is the ancient, traditional ceremony of becoming a Buddhist. It is a turning point in one’s life and is both a proclamation and a celebration. This Refuge Vow will be integrated into the Simplicity Retreat (see description), with additional hours on Saturday for those considering the vow. At the end of the first day of the Simplicity Retreat we will remain for study, discussion, and interviews to prepare for the Refuge Vow, to be given by Dr. Adam Lobel. On Sunday, family and friends are invited to the ceremony, which will begin at 4:30 PM, followed by a celebration reception. If your home center is not Pittsburgh, please have your meditation instructor send a written recommendation to Pittsburgh Practice and Education at [email protected]. *Fee includes Simplicity Retreat weekend. Our generosity policy applies, so please do not let inability to pay the program price prevent your participation, but pay what you can afford.